Are Educational Institutions Ready For A Cloud-Based ERP System? Several sectors around us have now shifted their businesses to the cloud-based ERP system, whether they belong to the public sector, manufacturing industry, non-profit organizations or educational institutions. Well, when experts say that the universities and other educational institutions should also be shifted to the cloud, people doubt about the authenticity. However, it is the reality as the educational institutions want to reduce the financial and administration complexity created on the campus and manage operational and infrastructure costs efficiently. 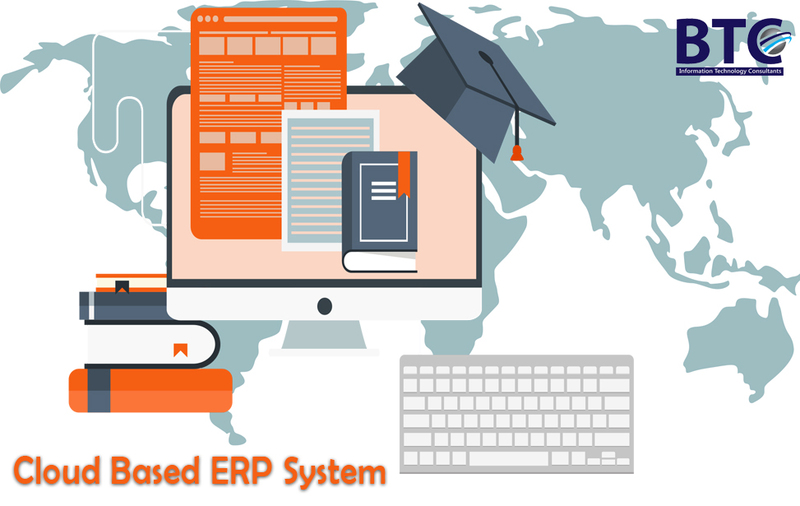 In the modern societies, educational institutions are an integral part of living and cloud-based ERP system such as Sage 300 ERP in the UAE can make the whole procedure comfortable both for the institution and students. By doing so, the universities and educational institutions can reduce the overhead costs as well in form of down-sizing the finance and administration departments. The management can also customize these solutions according to their requirement in the specific features and functions as well through the simplification of the procedures. But are these educational institutions are ready for these cloud-based solutions or are they even aware of this advancement? Well, not many universities even bother it, so let’s convey them the message about the information of cloud-based ERP system like SAP B1 in UAE. The student data is very difficult to manage and educational institutions follow some complex on-premises ERP systems, but it can create issues because the servers can slow down due to the complexity. The businesses have moved on and are using cloud-based ERP system to make it possible that all the information must be available in the whole world through an internet connection. Through this system, the chances of hacking have also been minimized and the campuses have no need to place a campus-based specialist of networking and a server. Through an online application and fee procedure with Sage 300 ERP in the UAE, the universities have no need to keep all the record manually as it can be generated in the form of soft or hard copy through this system. It means that universities and educational institutions can move towards a paperless economy now. Human resource management is not an easy job to handle and when we talk about universities and educational institutions, we also have students along with professors, teachers and administrative staff. To manage all these records easily, the only solution is to shift the organization towards the cloud-based ERP system; otherwise the difficulties in data management will become the permanent part of your organization. HR and payroll software helps educational institute to minimize their HR task.